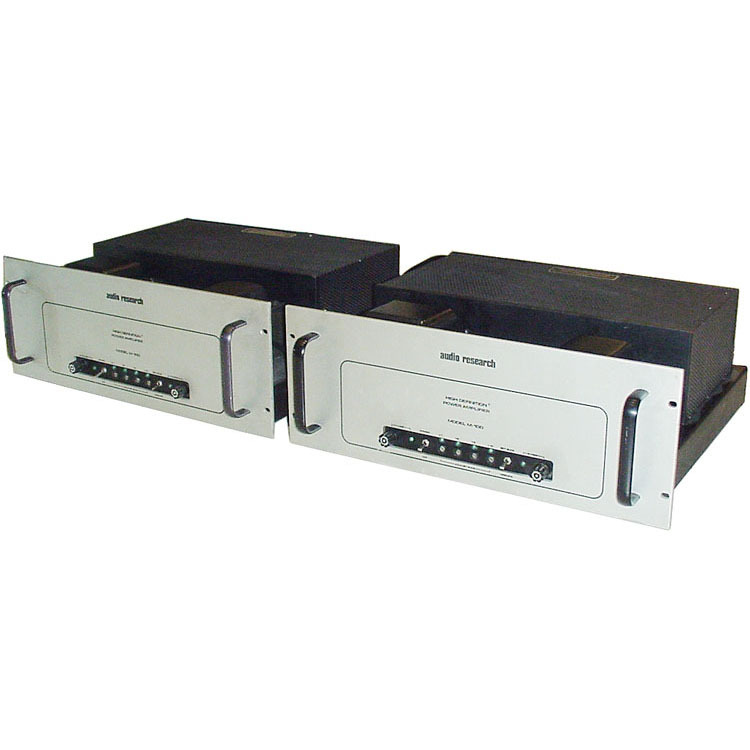 Audio Research M100 Mono Blocks. Mint condition. A very rare chance to purchase. If you would like a quote for freight costs, add this item to your cart and complete the form to send us your request. We will send you a price including freight along with instructions on how to make your payment.